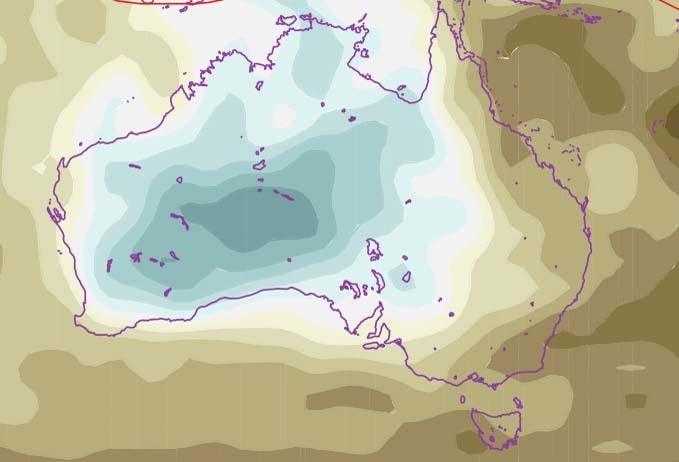 The mantle component of the AuSREM has been constructed from Australian specific sources, primarily exploiting the wealth of seismic sources at regional distances around Australia recorded at portable and permanent stations on the continent. 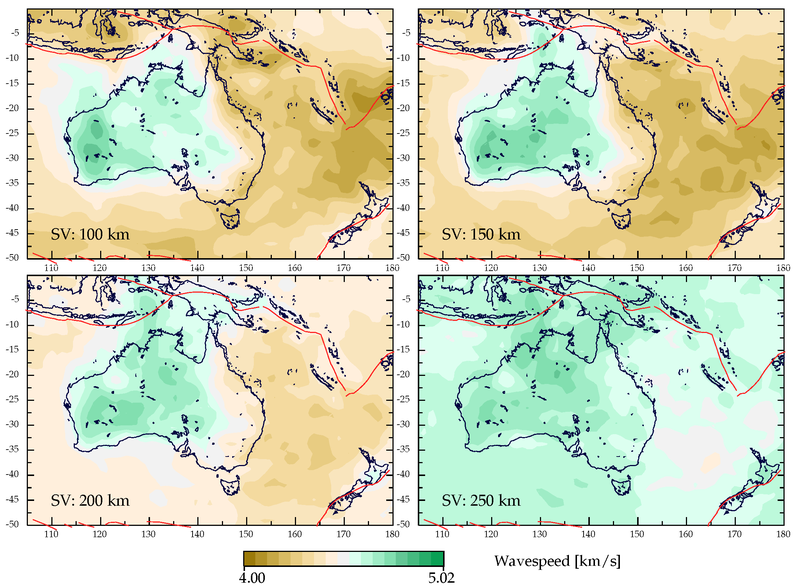 The primary source of information comes from seismic surface wave tomography, supplemented by analysis of body wave arrivals and regional tomography which provide useful constraints on the relation between P and S wavespeeds in the mantle lithosphere. The S wavespeed model is transversely isotropic, with stronger control on SV wavespeed than SH wavespeed. P wavespeed, density and shear attenuation are derived from the SV model. 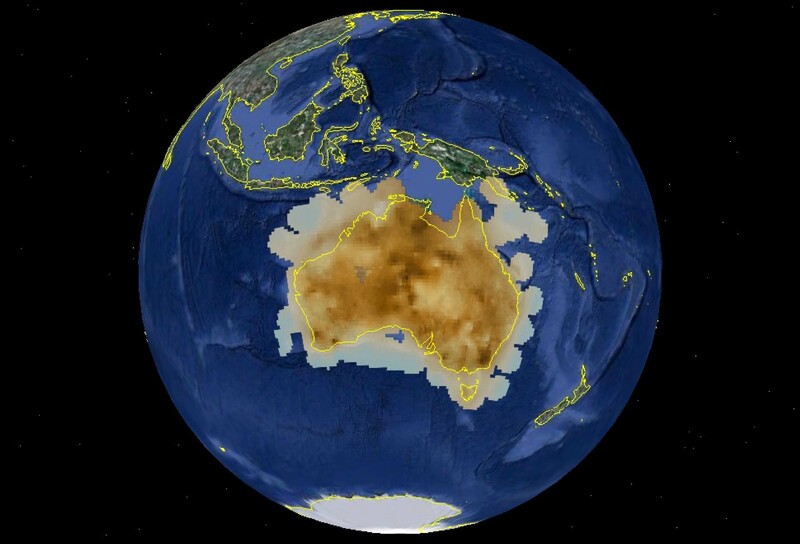 Slices through the AuSREM mantle model for SV wavespeed at: 100 km, 150 km, 200 km and 250 km depth.